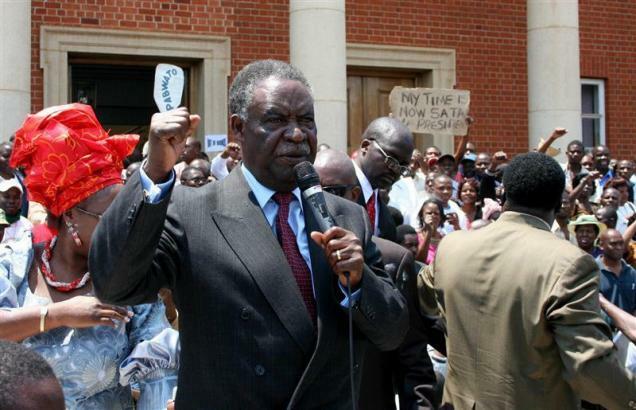 Opposition leader Michael Sata has won Zambia’s presidential election after two days of vote counting following a tight race with incumbent Rupiah Banda. The election had been marred by riots in Zambia’s northern mining region. Mr Banda’s Movement for Multiparty Democracy (MMD) has ruled Zambia for 20 years and this was the fourth time Patriotic Front (PF) leader Mr Sata had run for the presidency. He lost the last election, in 2008, by just 35,000 votes which sparked rioting by some opposition supporters in the party’s urban strongholds. However, they were in jubilant mood after the victory announcement early on Friday morning. 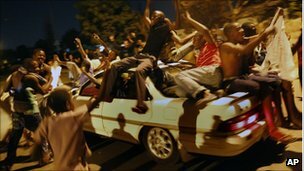 The BBC’s Louise Redvers, in the capital Lusaka, said parties were expected to continue into the night. Mr Sata, who reportedly used to sweep floors at London’s Victoria Station, has had a lengthy career in politics. He served as an MMD minister for local government, labour and social security, and health before quitting in 2001. Known as “King Cobra” for his venomous tongue, foreign mining firms – often from China – have frequently been the target of his criticism about labour conditions. There were suggestions Chinese firms were bankrolling Mr Banda’s re-election bid in the run-up to the poll, with PF candidates expressing surprise at the amount of funds available to the MMD. However, the PF’s promises of more jobs and better education appear to have won over the electorate.